When you purchase a new smartphone, there is probably some sort of list that you run down to make sure it’s worth spending money on. You might look at processor, what OS it is running, screen size, camera, RAM, storage, color of it, etc. Two in particular that we seem to talk a lot about are cameras and screen size. Cameras – at least in non-Nexus phones – seem to be getting better by the release, many of them topping your standard point and shoot in quality. 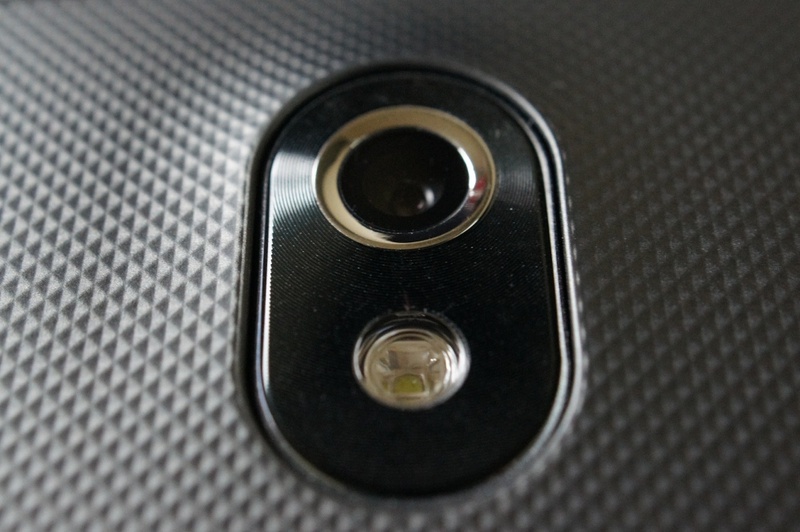 Is a decent smartphone camera more important than having an HD screen though? High-resolution displays are all the rage right now. Who doesn’t love to look at big, beautiful images and video while on the go? So which is a bigger deal to you? Bigger Deal: Top of the Line Smartphone Camera or HD Screen? Verizon Already Testing VoLTE Service in Two Markets, Nationwide Rollout Happens in Early 2013?